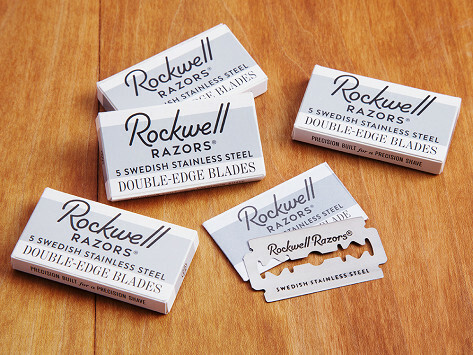 Load up your adjustable safety razor with some double-edged, Swedish stainless steel blades. 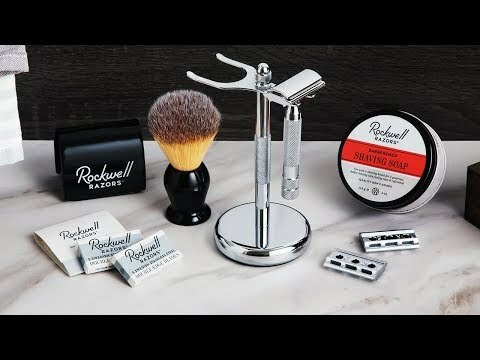 They cut clean and close to the skin. Dimensions: 4.33" x 3.94" x 0.79"